Rubbermaid Custom Closet Organizer Only $86.24 + FREE Shipping! You are here: Home / Great Deals / Amazon Deals / Rubbermaid Custom Closet Organizer Only $86.24! (Reg. $220) Ships FREE! 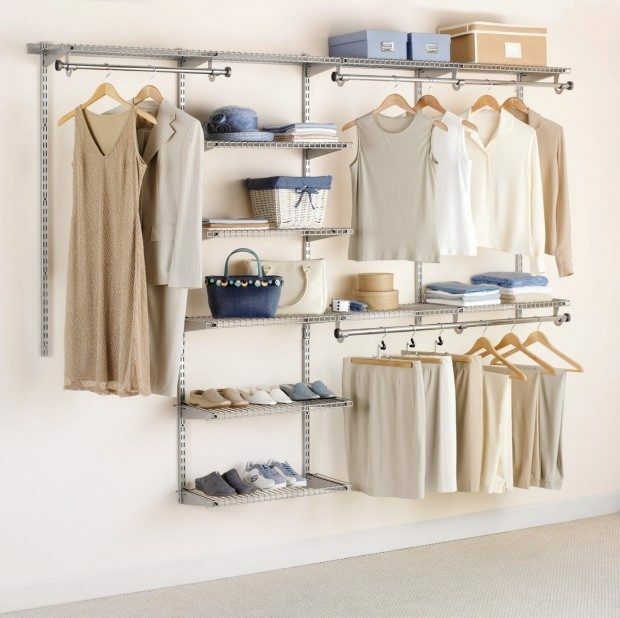 Rubbermaid Custom Closet Organizer Only $86.24! (Reg. $220) Ships FREE! If you want to upgrade that plain closet from just a rod to something fabulous, head to Amazon for this fantastic deal! Get the Rubbermaid 4 X 8′ Custom Closet Organizer for Only $86.24 (orig. $220!) Plus FREE Shipping! This is the lowest price Amazon has carried this!